Invent something we can make with plastic! Congratulations to Nisky LLC for winning in a 3 way tie for first place in the Bemidji area “Idea Competition”! 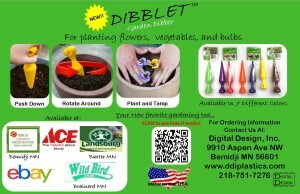 Digital Design, Inc. of Bemidji releases a new gardening product, the “Dibblet”. Let’s make something out of plastic! 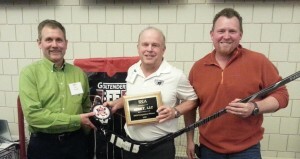 Congratulations to Nisky LLC for winning in a 3 way tie for first place in the Bemidji area “Idea Competition”! The hard work for Eric Niskanen and crew of Nisky LLC paid off April 26, 2016 by winning a three way tie for first at the Bemidji area “Idea Competition”. The “Cover All Angles” goalie trainer was show cased at the event with several other great ideas from Goaltenders BFF and other contestants. 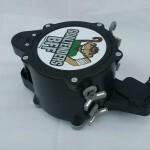 Steve and Brian at Digital Design, Inc. worked with Eric several months developing and currently manufacture this great hockey product. If you would like to learn more, visit their website at www.goaltendersbff.com or check out this Youtube video: https://www.youtube.com/watch?v=RcU4BdZ46V4&feature=player_detailpage#t=23 Please share with all of your hockey friends and help us promote this great product!! 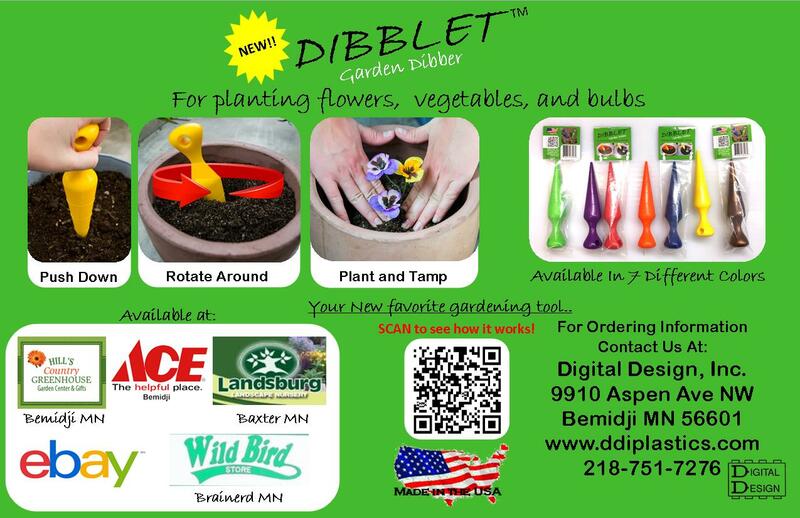 Digital Design, Inc. of Bemidji releases a new gardening product, the “Dibblet”, just in time for planting season and Mother’s Day. Available in 8 great easy-to-find colors. Check it out…It just may be “Your new favorite gardening tool..” Found at the listed local retailers, Bemidji Co-op and if you’re not in the area, on eBay: http://www.ebay.com/itm/361514242254?var&ssPageName=STRK%3AMESELX%3AIT&_trksid=p3984.m1555.l2649#ht_587wt_1153 Ask for it at your local greenhouse, hardware store or home center. 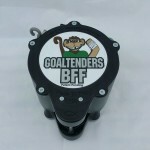 Digital Design, Inc. is proud to announce the release of the Goaltenders BFF, a revolutionary goaltender training aide that shows the goaltender how to “Cover All The Angles”. 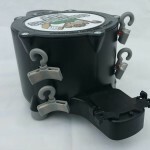 Digital Design, Inc. has been working with inventor Nisky LLC of Bemidji, to design, test, and manufacture this product over the last year. If you would like to learn more, visit their website at www.goaltendersbff.com or check out this Youtube video: https://www.youtube.com/watch?v=RcU4BdZ46V4&feature=player_detailpage#t=23 Please share with all of your hockey friends and help us promote this great product!! 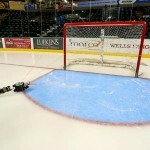 If you have your own great idea, give us a call (218-751-7276) or drop us a line sales@ddiplastics.com. Welcome to the DDI blog for information about designing and molding things out of plastic. 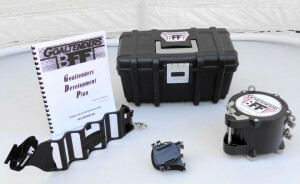 We specialize in helping customers design their idea into a product that is manufacturable specifically with injection molded plastic. All ideas are considered to be good ideas.